Yay for summer! Yesterday I spent a couple of hours working on three frame updates and was hoping to get to my printers tray. I only managed to work on the frames so today I'm adding a coat of varathane to the frames then cleaning up the printers tray. 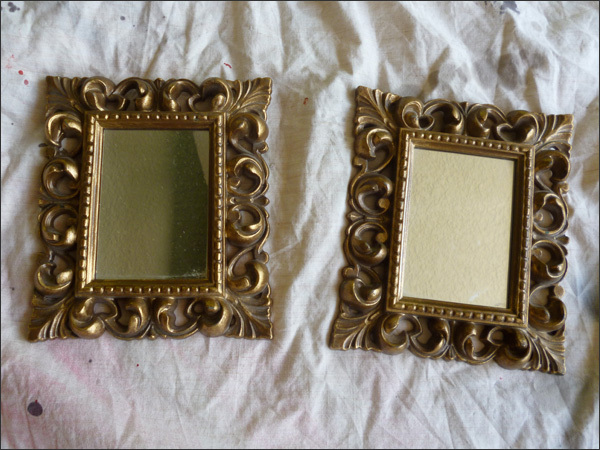 First I worked on the mirrors I bought via a Facebook group called North Shore Attic. 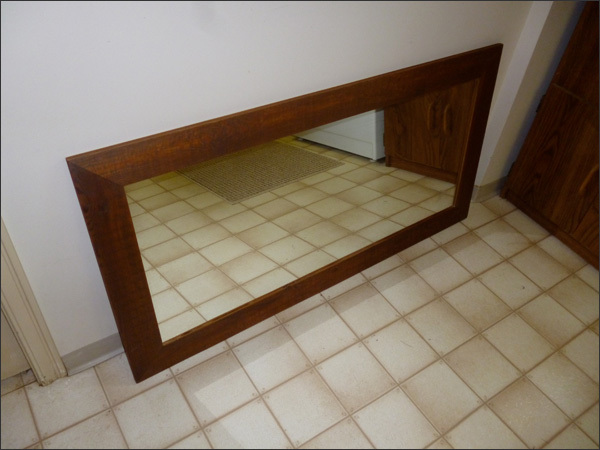 I paid $5 for these mirrors. 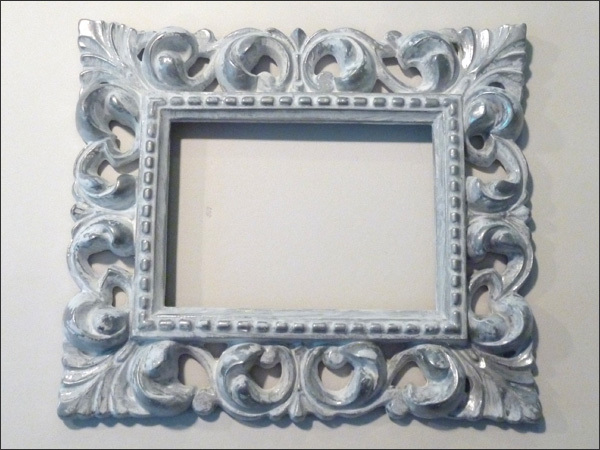 The frame is some sort of plastic - not ideal but I thought they would fit my living room. The gold had to definitely go though! I wasn't sure what colour to paint them then decided to use the aluminum spray paint I picked up last weekend for the tins I updated. 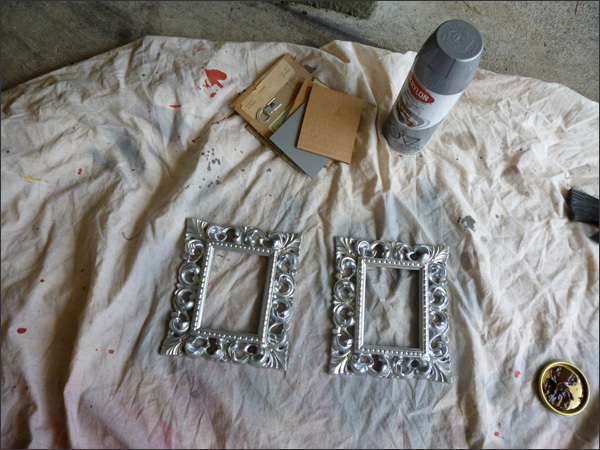 First step was adding a coat of aluminum to the frames. 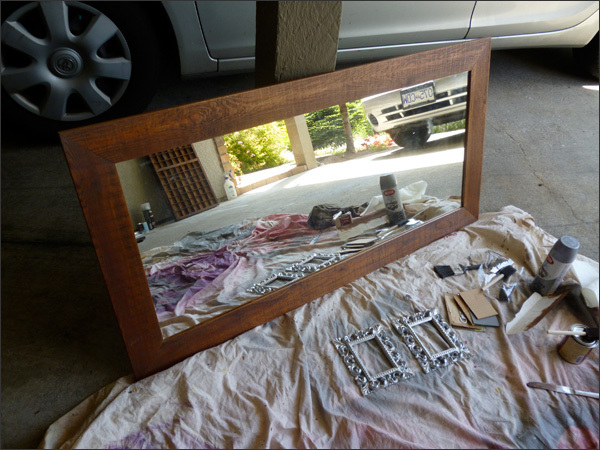 While I waited for the frames to dry I worked on my Ikea mirror update. This was a freebie that needed a bit of jazzing up. I picked up a can of gel stain from Rona. I wanted something dark - not a dirty brown or black. 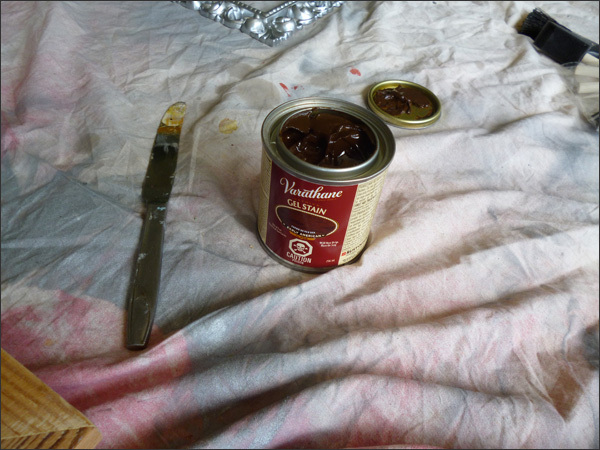 I found a darker brown that had a bit of red in it. Perfect! I added the gel then let it sit for a few minutes. 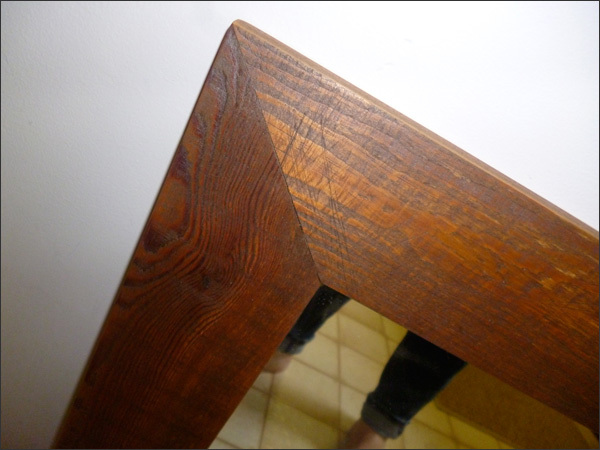 Then took a cloth and removed the excess stain. I love the final colour!! A nice deep brown that brings out the wood grain. 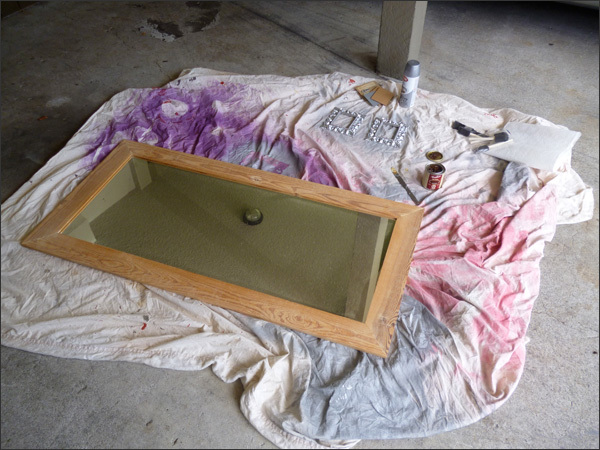 Today I'll add a coat of varathane then it'll be good to go! Such an easy update - I am so stoked about the colour of the frame! 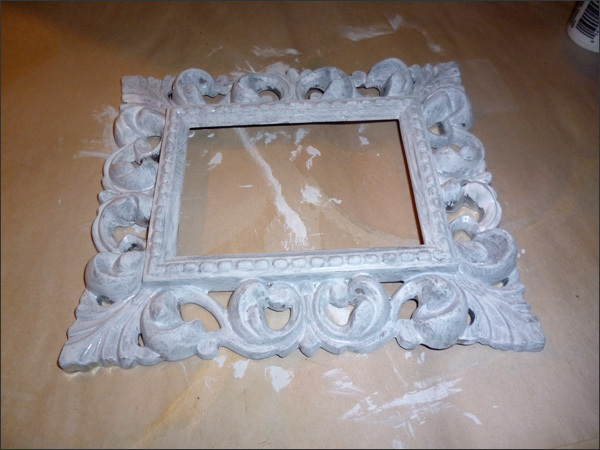 Once these frames were dry, I added some white craft paint. The paint job is pretty rough but I just wanted to soften the silver. Next I used a wet cloth to rub the details in the frame. 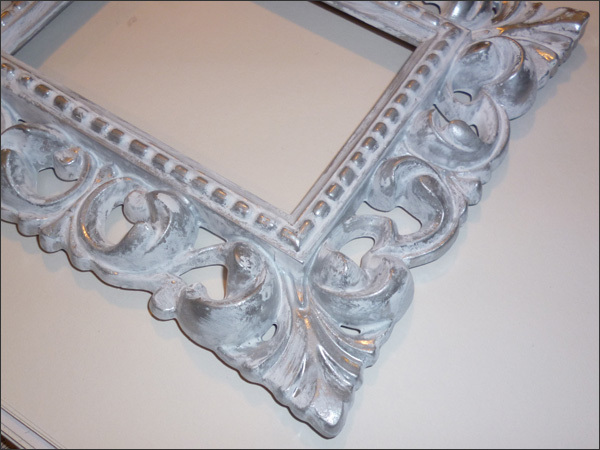 This way I could add some depth to the finish - the details came up silver with a soft white. Looks so much more sophisticated than the gold/bronze finish it originally had. Phew! I may have to try this affect on other pieces. So happy with the finish! Next step is a coat of varathane. Off to varathane the three frame updates then clean up my printers tray. Gonna be a fun afternoon!